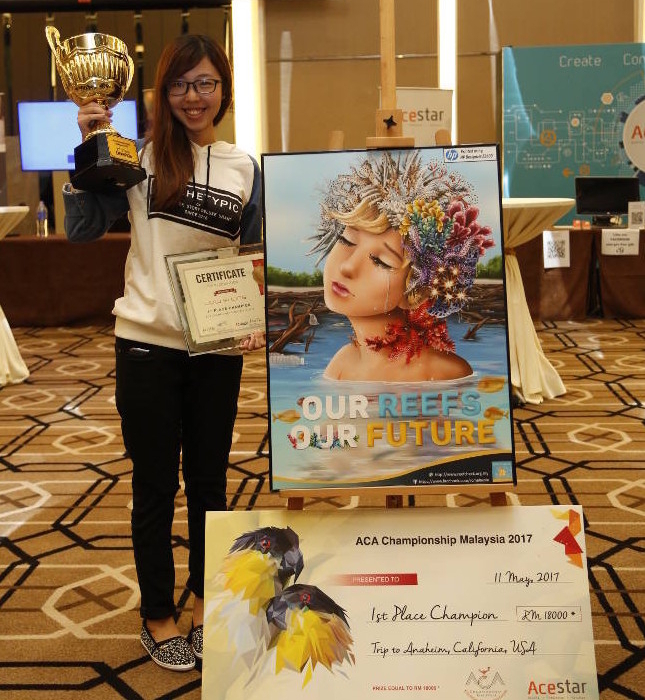 The ACA World Championship is a global competition that tests students design skills using Adobe Photoshop, Illustrator, and InDesign. 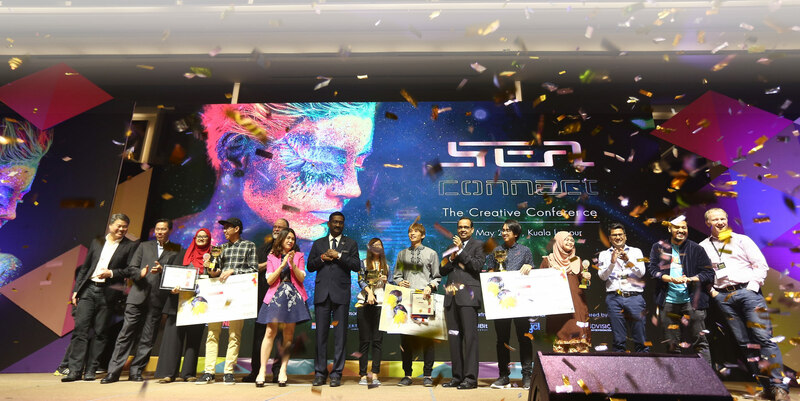 ACA Championship Malaysia 2019, organized by Acestar Sdn Bhd, sets a platform for students whose major is in Art & Design to showcase their work on a broader scale, while opening up many opportunities for them such as securing of employment. This competition is open to all institutions of higher learning, secondary schools, colleges, and polytechnics. 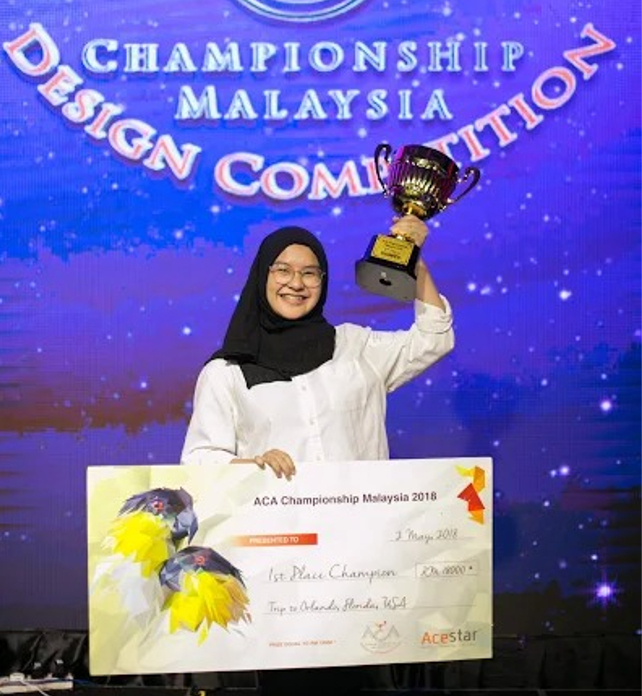 Students are required to participate in ACA Championship Malaysia (National Level), and the winner of this event will go on to the ACA World Championship in New York, USA. Passion in creativity and design. Open to students of Secondary schools, Technical Junior Colleges, Centralised Institutes, Polytechnics, Universities and Private Institutions subject to the institution(s) having first enrolled in this competition. What is the ACA certification? 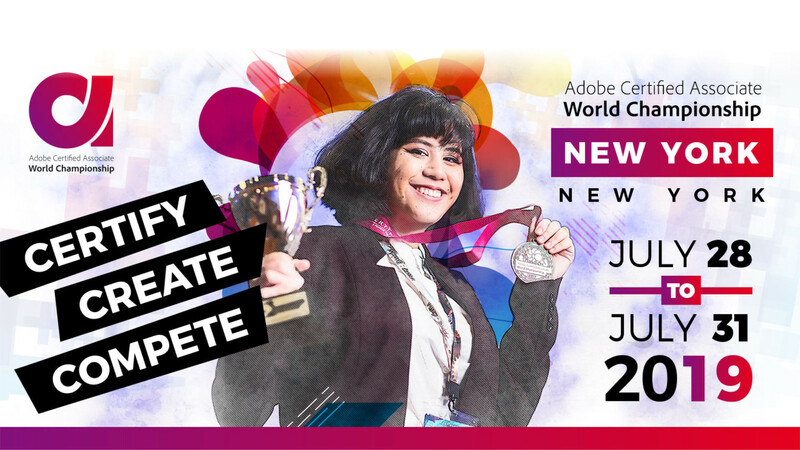 The Adobe Certified Associate (ACA) certification is a global industry-recognized credential that can be used to effectively validate one's skills in Adobe digital-media software. It certifies that individuals have the entry-level skills to plan, design, build, and maintain effective communications using different forms of digital media. Adobe certification represents the creative skills in demand today by industry and academic. Getting the certification shows that you have the skills needed, and therefore increases your chances of securing a job later on. From this workshop, you will learn the way the industry communicates, to prepare you for the working culture. The better you are at understanding what design is needed, you will be able to provide a better output. Learn from the Adobe Certified Professional the tips and tricks to get the best artwork, at a faster time! We are driven by the knowledge that safeguarding and restoring wetlands are vital for water security, biodiversity, climate regulation, sustainable development and human well-being. 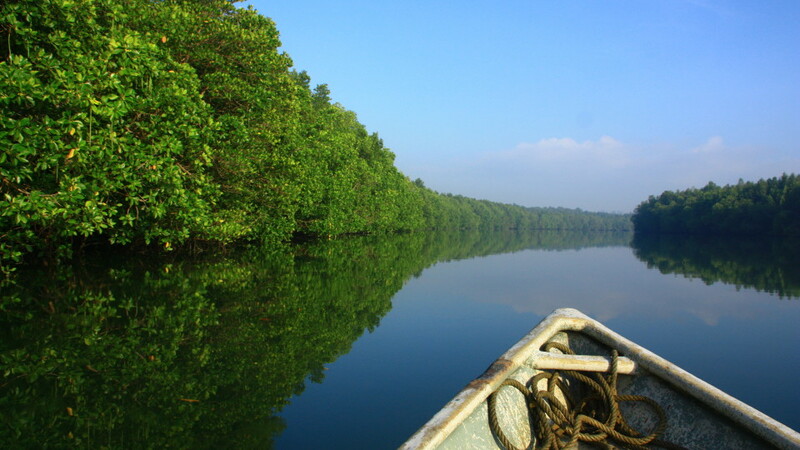 We connect technical knowledge, policy dialogue and practical projects in the field to advocate among various stakeholders for better policies and promote sustainable management of wetlands. Using scientific knowledge makes us a well-trusted source of information, while demonstration projects inspire people to act. 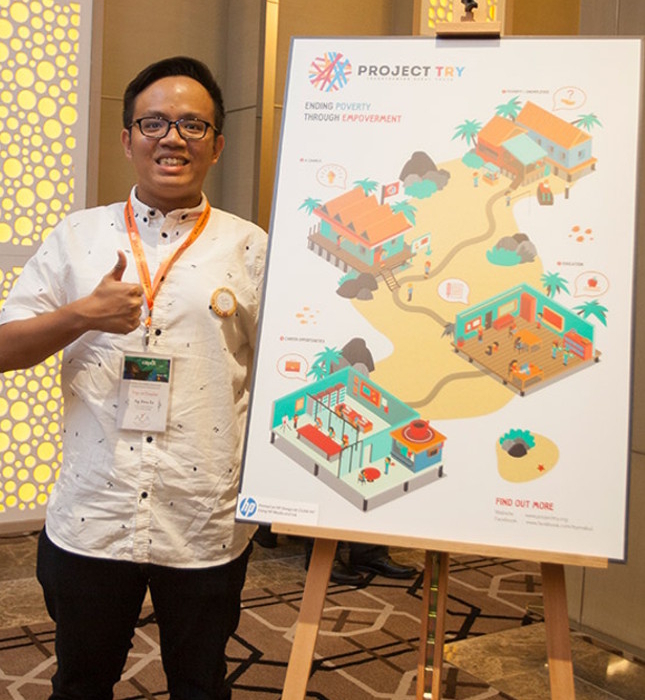 By connecting our work across offices and through partner networks, we combine local experiences and successes and increase our impact on national, regional and global policies, practices and investments. Our vision is a world where wetlands are treasured and nurtured for their beauty, the life they support and the resources they provide. WHAT’S THE TIMELINE TO ENTER? 12th April : Judging by international Judges. 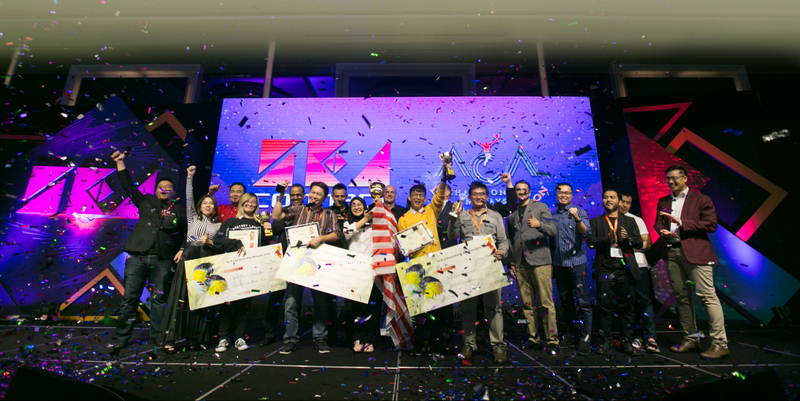 ACA Championship Malaysia 2019 Grand Finale!